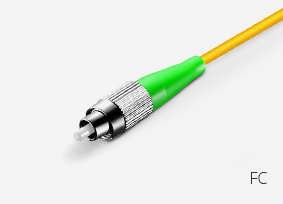 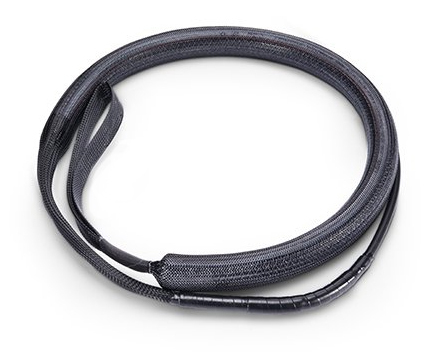 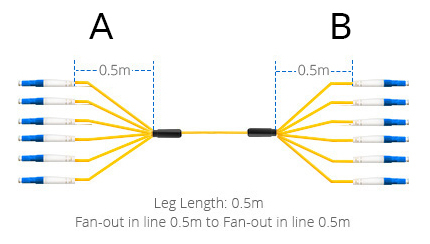 Design your own custom-built fiber optic cabling using the TechLogix Fiber Optic Design Form. 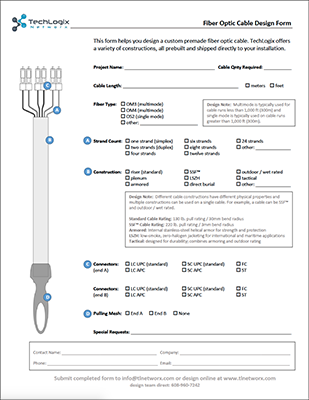 An offline version of our Fiber Optic Design page can be downloaded here. 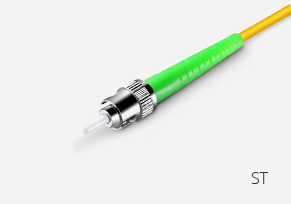 OM3 - 50/125µm fiber designed for 10 Gb/s transmission. 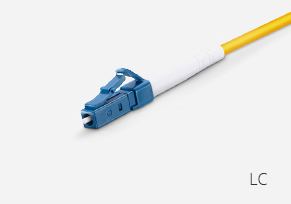 OM4 - 50/125µm fiber designed for 10 Gb/s, 40 Gb/s, and 100 Gb/s transmission. 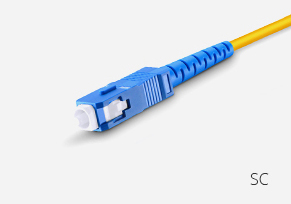 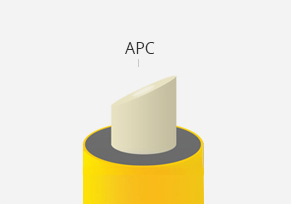 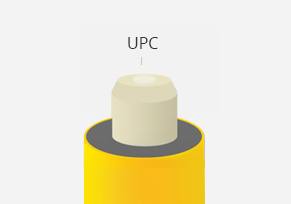 OS2 - 9/125µm fiber designed for 10 Gb/s, 40 Gb/s, and 100 Gb/s transmission.